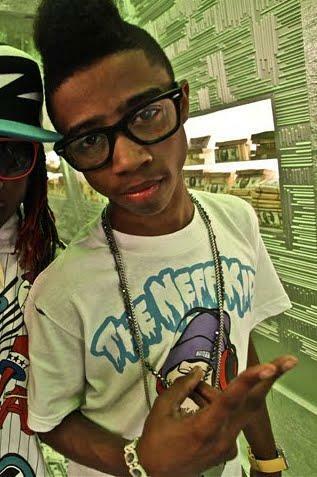 Only 21-years-old, Lil Twist is among the younger up and coming hip-hop artists. The Dallas native released his first single at age ten, and by 2007 Lil Wayne had signed Twist to Young Money. 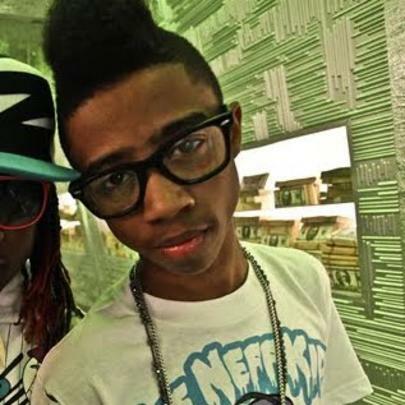 To date, Lil Twist has released five mixtapes and has been featured on one Young Money compilation album. He is set to appear on “Young Money: Rise of an Empire”, the forthcoming Young Money album. He has already collaborated with the likes of Young Money, Khalil, Justin Bieber, 2 Chainz and Chris Brown, among others. In 2013, Lil Twist was arrested for DUI while driving Justin Bieber’s car. In terms of his music, though, Lil Twist will be dropping his debut album “Bad Decisions” in spring of 2014. Stay posted for details. He is the brother of rapper Lil Za. He opened for Lil Wayne at age 12. He was named to the XXL’s Freshman Class in 2011. He did the voice of Brandon Bubbler on the Disney Channel series Fish Hooks.